CANTON, OHIO (Feb. 10, 2011) – The Pro Football Hall of Fame Enshrinement Festival Queen Pageant applications and tickets will be available beginning Monday, Feb. 14, at the Canton Regional Chamber of Commerce, Enshrinement Festival department, 222 Market Ave. N., in downtown Canton, weekdays from 8:30 a.m. to 5 p.m. The deadline to submit the application and $68 fee is Monday, March 14, by 5 p.m. Candidates cannot be younger than a high school senior and 18 years old by May 1, or more than 23 years of age before Sept. 1. Candidates must reside and, if employed, work within a 30-mile radius of Stark County. While not mandatory, all potential candidates are invited and encouraged to attend the third annual "Screen the Queen Pageant" session, which will take place Saturday, Feb. 26, at the Canton Regional Chamber of Commerce from 9 to 11:30 a.m. This session will help young ladies decide if they would like to enter the Pageant, and will give them a better idea of what to expect if they do. Participants will have the opportunity to review the 2010 Queen Pageant DVD, learn about the judging experience from past years' judges, hear from a past queen who will share her memories and ask questions about the process. This informative, informal session is FREE, but reservations must be made in advance by calling Tonya Stuck, event manager, at (330) 458-2052. The Queen Pageant will take place Thursday, May 5, at The Canton Palace Theatre. All seats are reserved at $18 each, and tickets can be purchased at the Canton Regional Chamber, Canton AAA and Massillon AAA. At the conclusion of the Pageant, a Queen and court members will have been selected based on personality, poise, beauty, communication skills, academic achievement and service to the community. The number of court members selected will coincide with the number of members of the 2011 Class of Enshrinees into the Pro Football Hall of Fame. The Queen and her court will serve as role models and goodwill ambassadors throughout the community, and one of their most memorable experiences will be their ride on a float in the 2011 Timken Grand Parade. 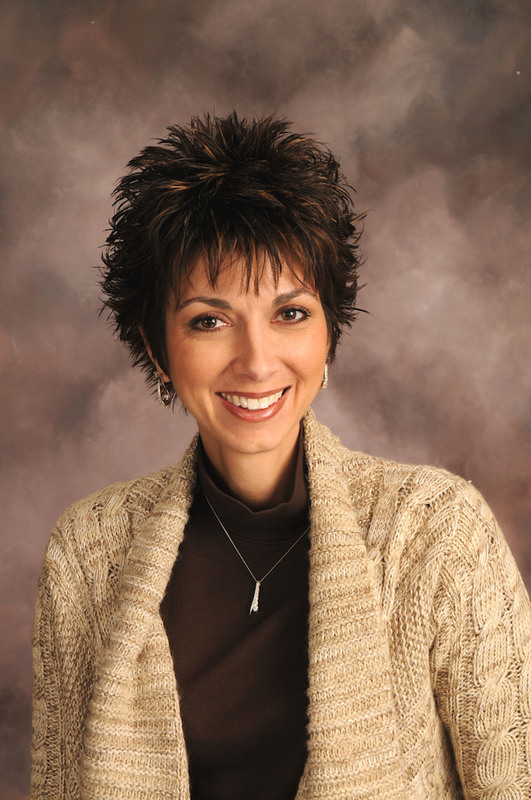 Kara Abbott has been named chair of the 2011 Pro Football Hall of Fame Enshrinement Festival Queen Committee. A 10-year committee member, this is her first year in this leadership role, serving as vice chair for the past two years. As the 1995 Enshrinement Festival Queen, she has a unique perspective on the process and qualifications necessary to attain the crown. Assisting her with leadership responsibilities will be Crystal McLendon, committee vice chair. A Canton native, Abbott is a graduate of Canton Central Catholic High School and Kent State University. In addition to her service on the Queen Committee, she volunteered for ten years on the Jackson-Belden Food Fest & Fireworks Committee and has modeled in the Enshrinement Festival Fashion Show for the past five years. Community activities include past service as a United Way coordinator, and current service at St. Mary’s School in Massillon as coordinator of the Spirit Window, member of PTO and the Auction Committee. She and husband Steve are the proud parents of four children, and are expecting a fifth in June. The Queen Committee is responsible for working with Enshrinement Festival staff in coordinating all activities relating to the Enshrinement Festival Queen and court, and serving as chaperones during their community service activities and official event appearances. For more information regarding applications, tickets or sponsorship opportunities, contact Tonya Stuck at (330) 458-2052 or visit the Enshrinement Festival Web site at www.profootballhofef.com.